It’s already June. I’ve been in Colombia for almost five months, and the halfway point is closer than I realize. I’m splitting up my ten months with a short trip home to NJ for Father’s Day (PSA: June 19th-24th for anyone who would like to rendezvous), and returning to Cartagena for a longer explore-the-Colombian-coast-and-go-to-a-wedding-in-Manizales trip. I already have so many feels. Feels, you say. Yup, feels. Short for feelings, but there’s no shortage of those. I’m in a constant state of feelings, an ebb and flow of emotion. A bit bumpier ebb and flow of emotion. 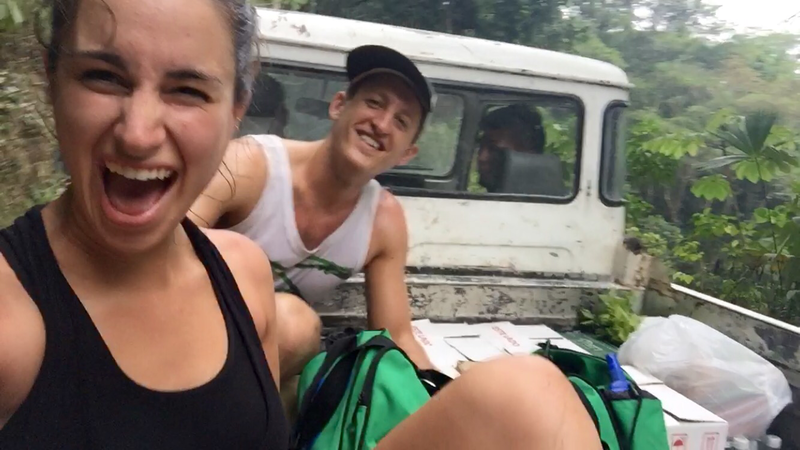 Happiness culminates in carefree hammock swings, savory peanut butter spoonfuls, and impromptu song and dance. Gratitude shows in heartfelt student appreciation, sweaty, yet somehow bearable sunshine, and deep, awe-inspired breaths. Adaptation prevails in jeans-clad classes, steaming hot tea sips, and (some) bus route knowledge. Adventure happens in hitchhiked truck rides, spur-of-the-moment classroom activities, and fly-by-the-seat-of-your-pants weekend excursions. Daily B’quilla bouncy bus adventures. Some days I’m all, “Hell yeah, I’m a teacher in Colombia” and other times I’m like, “DAH! 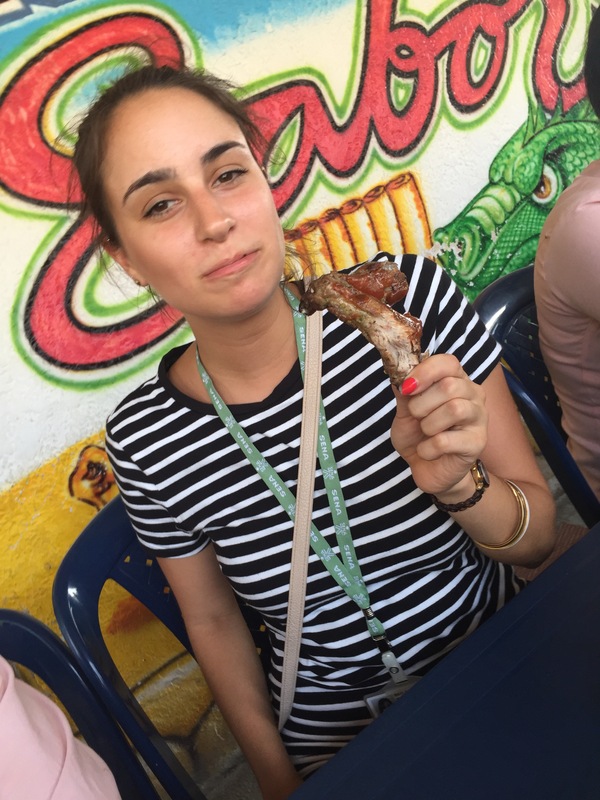 I’m an actual teacher in Colombia.” You ever have those days? You roll out of bed and remind yourself of your geographical location and your current occupation, all the while thinking WOAH! This is happening right now. It’s the real deal. I think back to my mindset just before college graduation: I knew I wanted to go somewhere and do something. A year ago I couldn’t have predicted where I am and what I’m doing now. Again, lots and lots of feels. Thing is, I’m actually doing what I set out to do. I initially planned to be teaching in Brazil, but hey, I landed in Colombia and I couldn’t be happier. It is during those days that I sit and wonder where my path will take me a year from now. 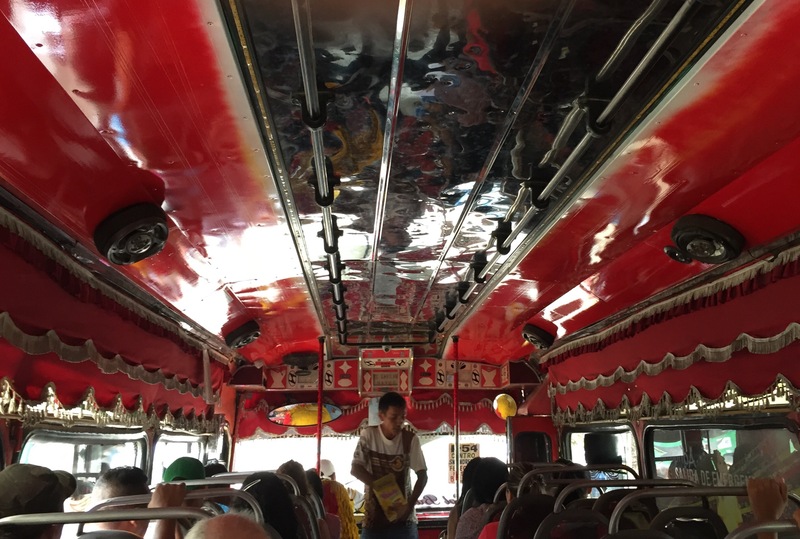 I sure as hell couldn’t tell you a year ago that I’d be vying for a window seat on a bumpy, salsa-tuned colectivo bus en route to teach English at SENA in Barranquilla on a steamy, endless summer’s day in June. Continue to enjoy the adventure of each day. I miss the crazy South American bus rides, and the little oddities of markets, and sit outside restaurants. Thanks for bringing back some great memories.